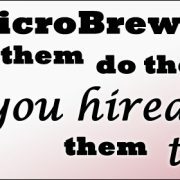 Welcome to the First Ever MicroBrewr Podcast!! Since this is the first podcast, I thought I’d take a second to explain what the typical game plan is for all of our podcasts. 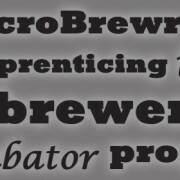 I’m so excited to get this going since there are so many amazing people in craft brewing! 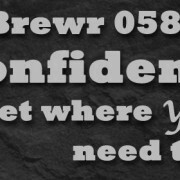 Through interviews with current brewery owners, we can dig in to see what’s working and what mistakes to avoid when planning to start or running your craft brewery. 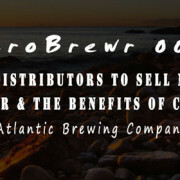 We’ll cover craft beer trends, distribution, designing a brewing space, getting the most out of your current equipment, planning for expansions, marketing and branding, social media, raising money, permitting, festivals, getting your beer in more people’s hands and everything else in between. This podcast is also about supporting the craft beer industry and all of the awesome people who make it up. 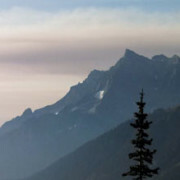 If you have any suggestions or a great story you think we should share, send me a message and let’s talk! Sit back, grab your favorite craft beer and let’s have some fun! In our first podcast, I had a blast talking with Ozzy Nelson from Mayday Brewery. 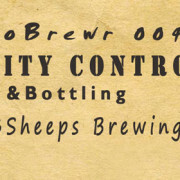 One of first things that really made me want to talk to Ozzy is stumbling across a couple of videos that they had done to promote the opening of their brewery and a Chicken and Jorts event (if you don’t know what jorts are we’ll explain in the podcast). You can tell that they are really having fun at the brewery and sets the tone for anyone visiting Mayday. 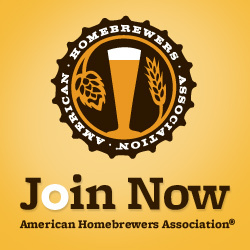 We’re all in this craft beer movement together so if you’re in the Tennessee area, make sure to check out and support a great small business in your community! 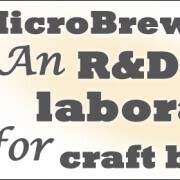 Here’s some of the links to find out more about Mayday Brewery. Don’t forget to check out a couple of videos from Mayday which are great. 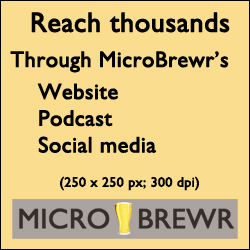 If you want to get updates on future podcasts and join the amazing MicroBrewr community, you can click the button below. To try to give back and to show my thanks for joining, I’ll send you a free copy of our “6 Social Media Tools to Get People Talking About Your Beer” e-book. You rock! Let me know if there’s anything else that I can do for you! 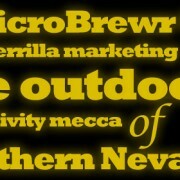 Mayday Brewery Promo Video by Storyville USA from Ozzy Nelson on Vimeo. HC&JS promo #3 from Mayday Brewery on Vimeo.